New Item! Expected to Ship 09-02-2019. Quality sound and added durability. 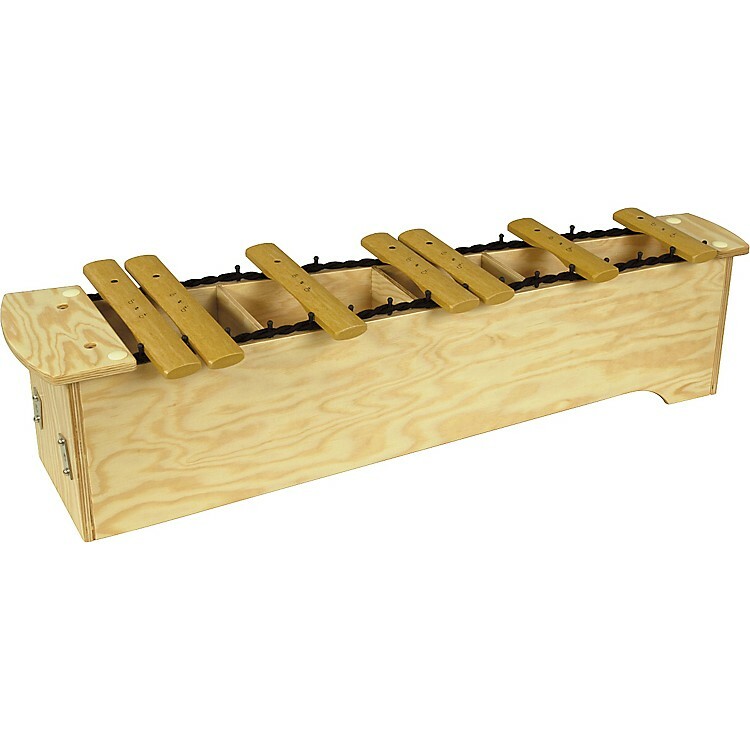 Extended range (C'- C''') on tenor-alto xylophones can accommodate two children on one instrument.